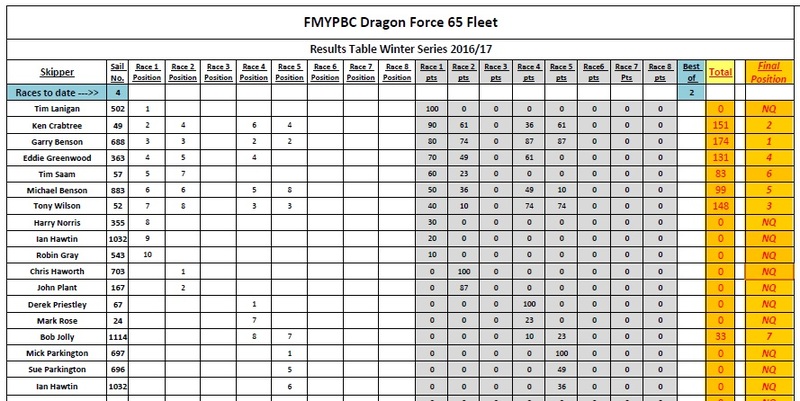 Eight skippers turned out for the DF65 races which were first up today. A SSW wind proved challenging but not for Mick Parkington who ran away with six of the eight races, the other two being shared between Garry B and Tony W. Unfortunately Tony’s rudder servo packed in on the penultimate race and eventually Paul Balcombe got the rescue boat out to recover it. Then my winch went on the last race with the sails fully out but some clever steering got me to the end of the landing stage. Thanks to Eric Reid for acting as Racing Officer; by the way Eric I have booked you an appointment at Specsavers! Only three DF95 skippers ventured out and one had technical problems so no racing took place. Where were you all? ?